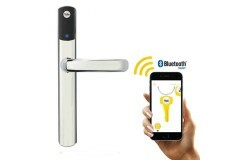 For years fitting keypads, proximity, biometrics and intercom systems to work in conjunction with uPVC doors has been incredibly difficult. 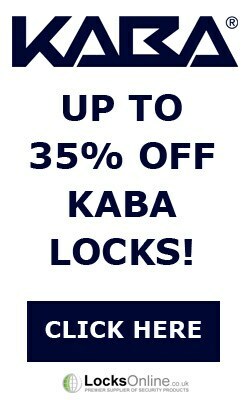 Not any more! 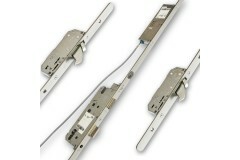 With a great range of solutions for you, you can easily include a uPVC door in your access control sysytem. 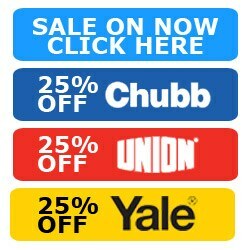 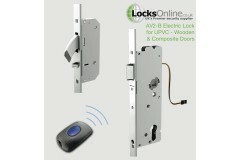 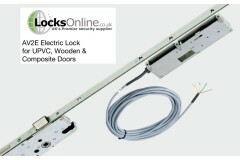 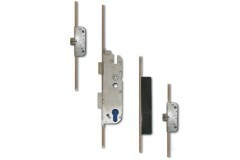 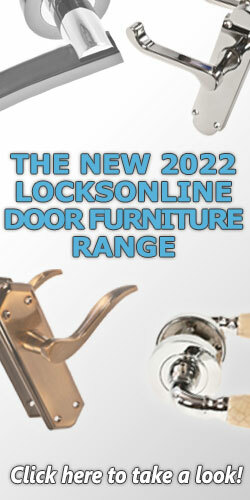 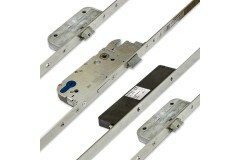 This is a range of electrically operated locks that can work on both uPVC and wooden multipoint locking systems.